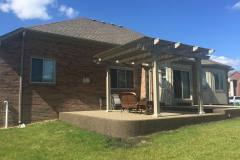 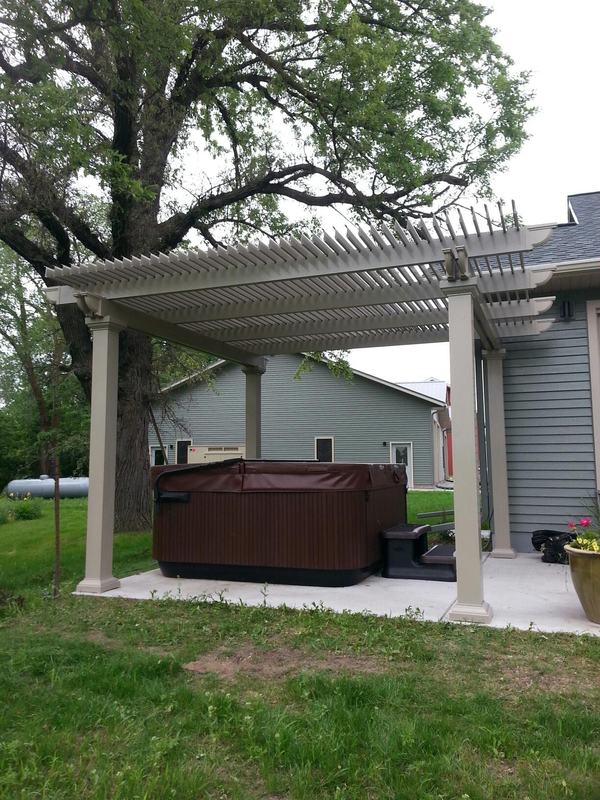 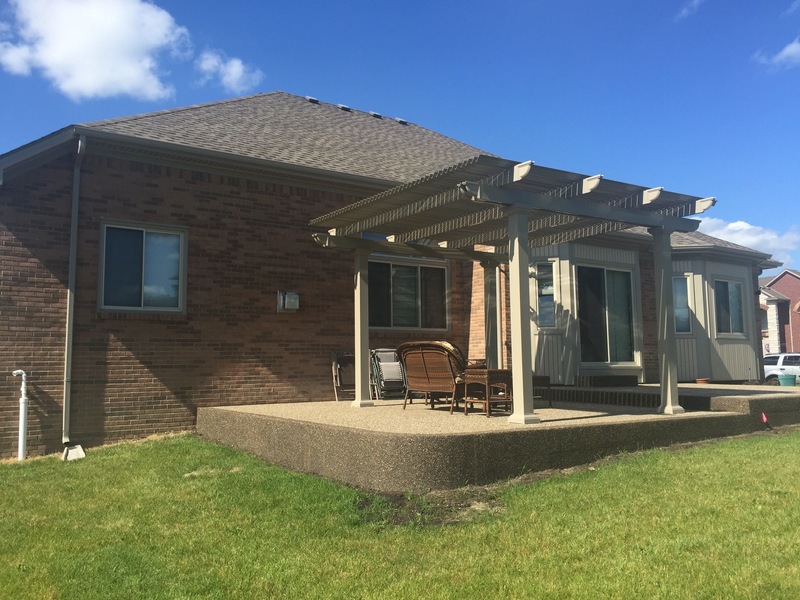 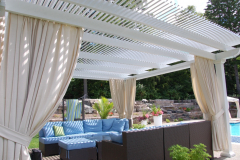 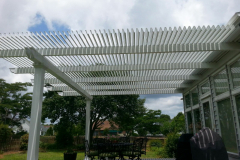 A pergola with a louvered roof from TEMO is a the perfect addition for your home, especially if you are looking for a way to enjoy your patio or other outdoor space no matter what the weather is like. 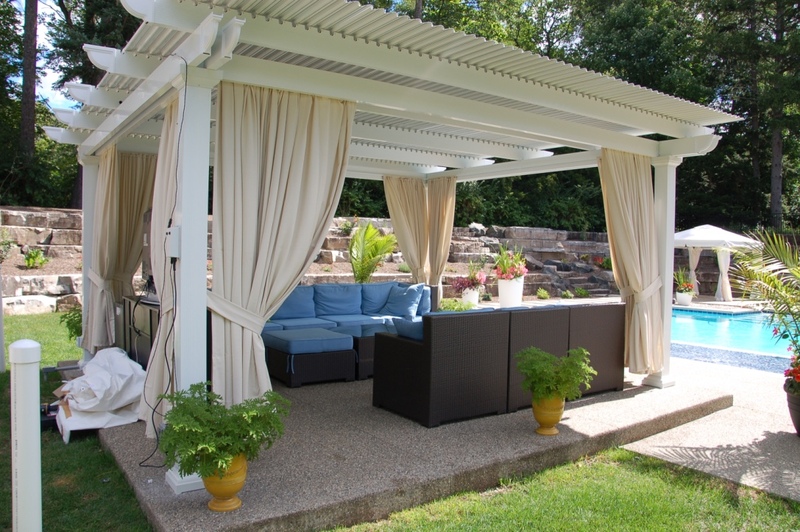 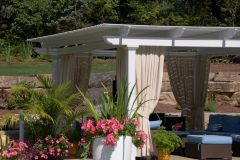 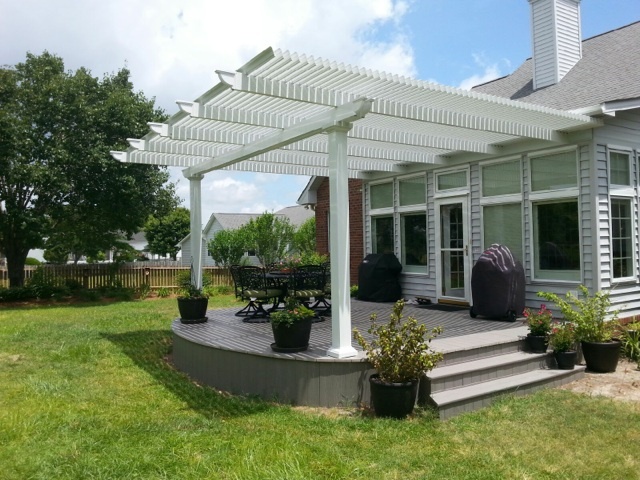 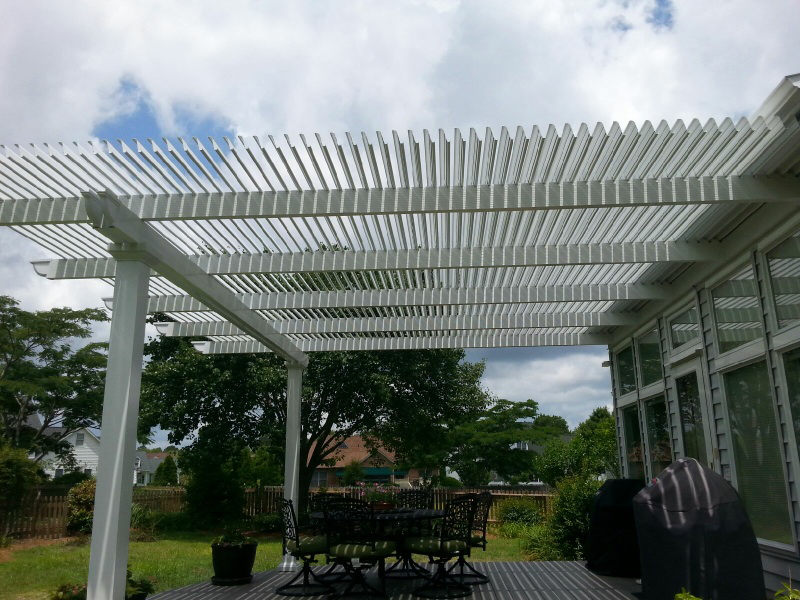 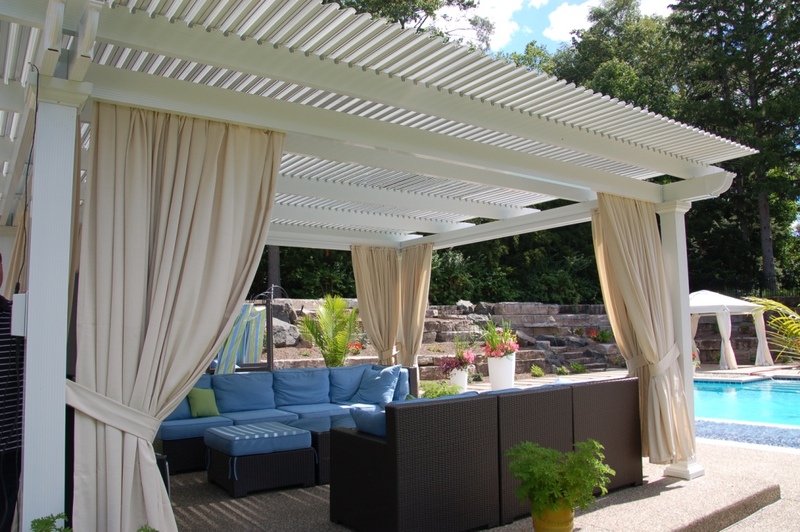 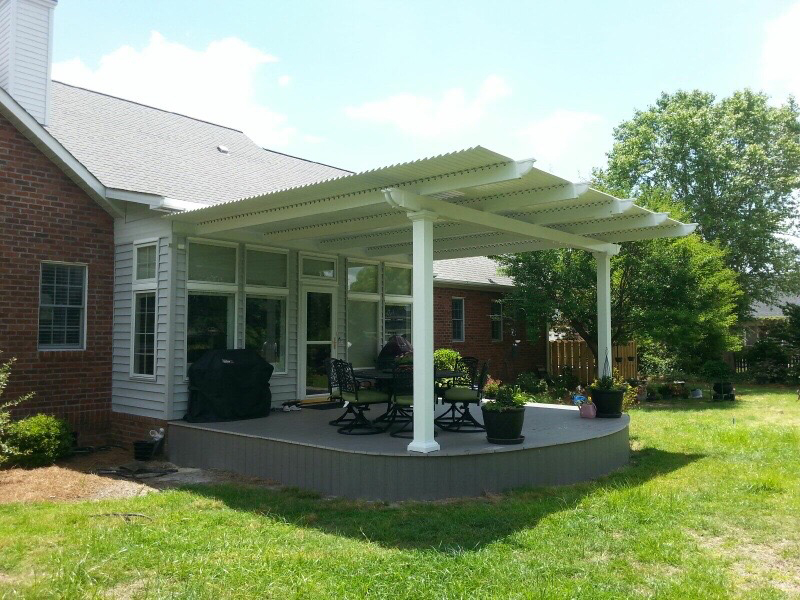 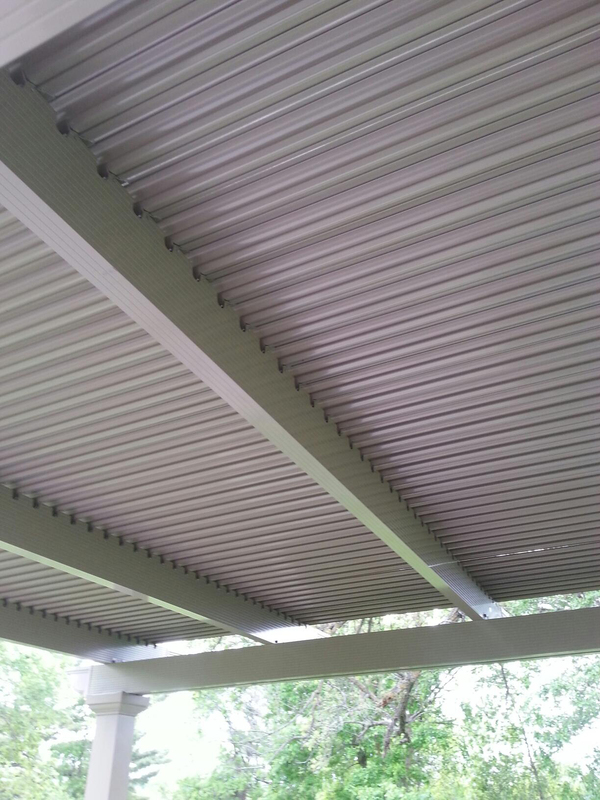 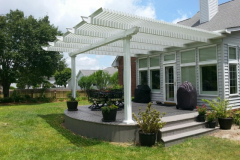 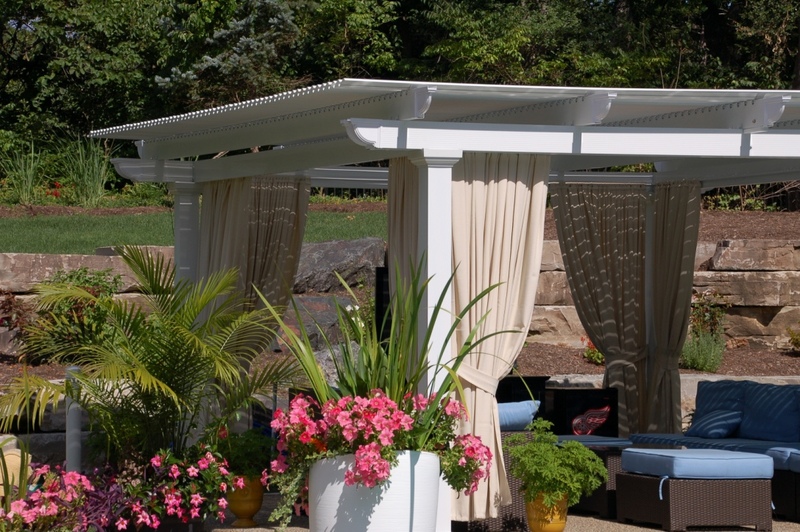 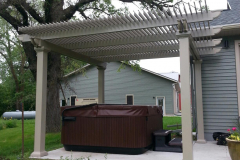 This structure functions as both a pergola and a patio cover in one; however, unlike a traditional patio – which provides a lightly shaded space but little protection from the elements – our louvered pergola can be closed for complete coverage, much like a solid cover. 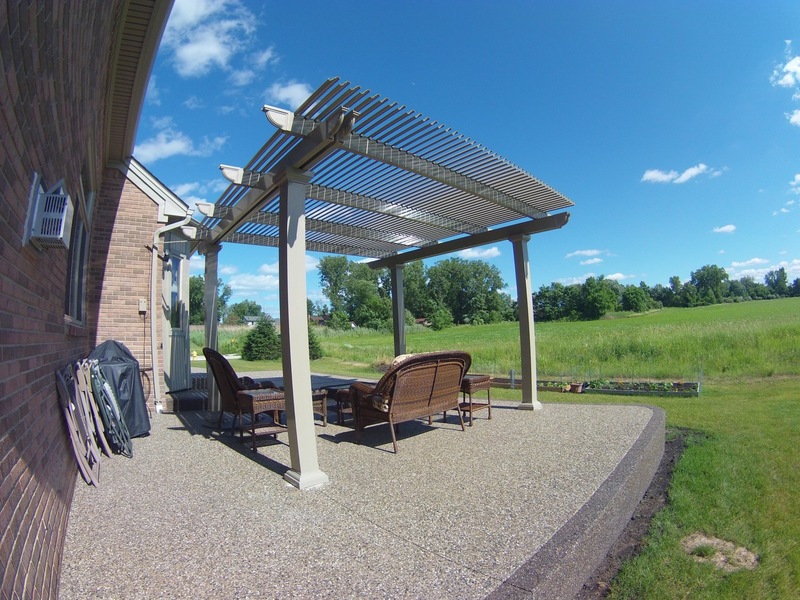 If you are interested in a product that gives you control over how you enjoy your outdoor space, then TEMO is here to help. 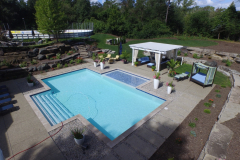 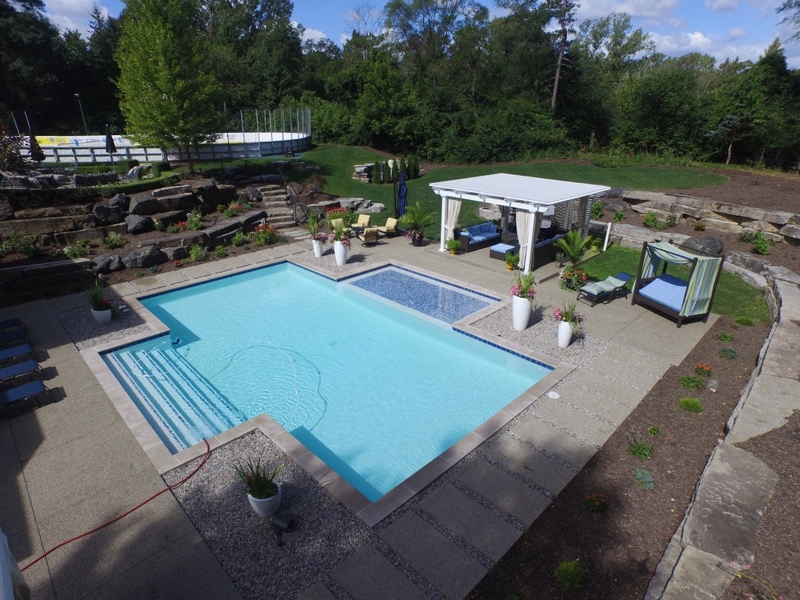 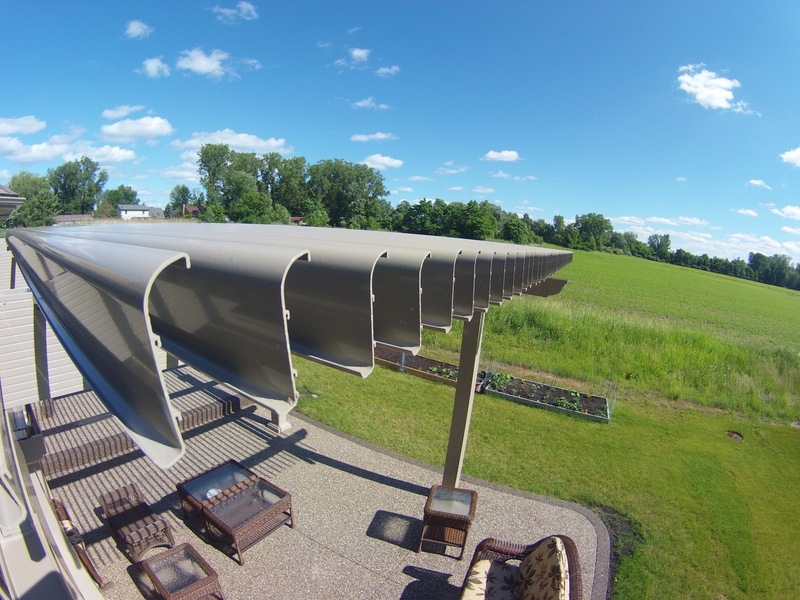 Easy to operate – They are equipped with slow-motion actuators that open and close the louvered roof using a 500-lb push/pull force; simply press a button to control how much sun or shade your space receives. 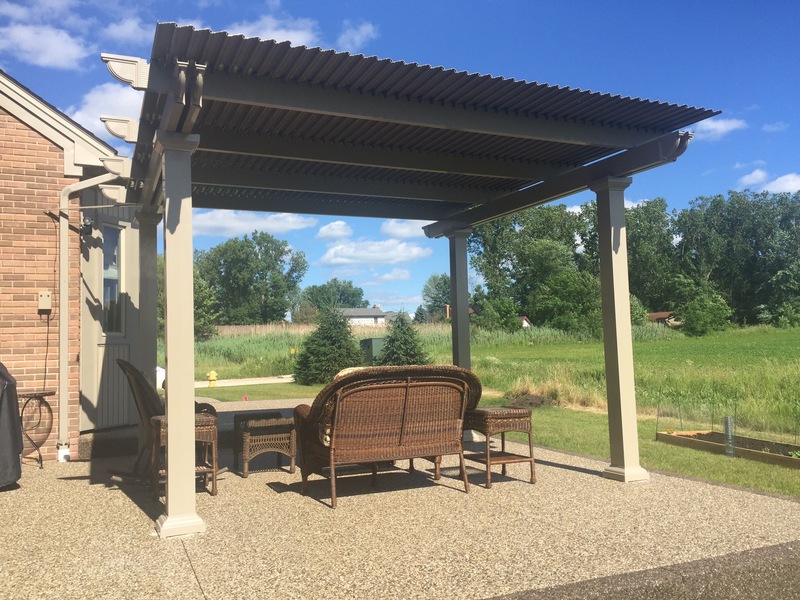 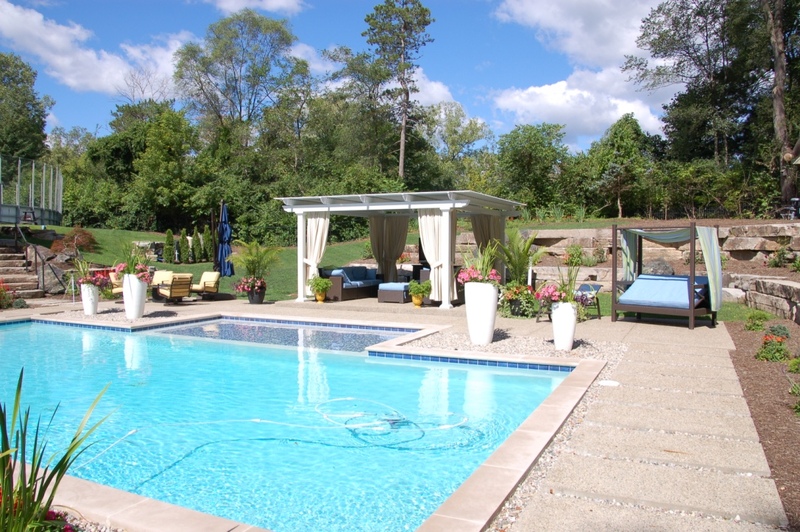 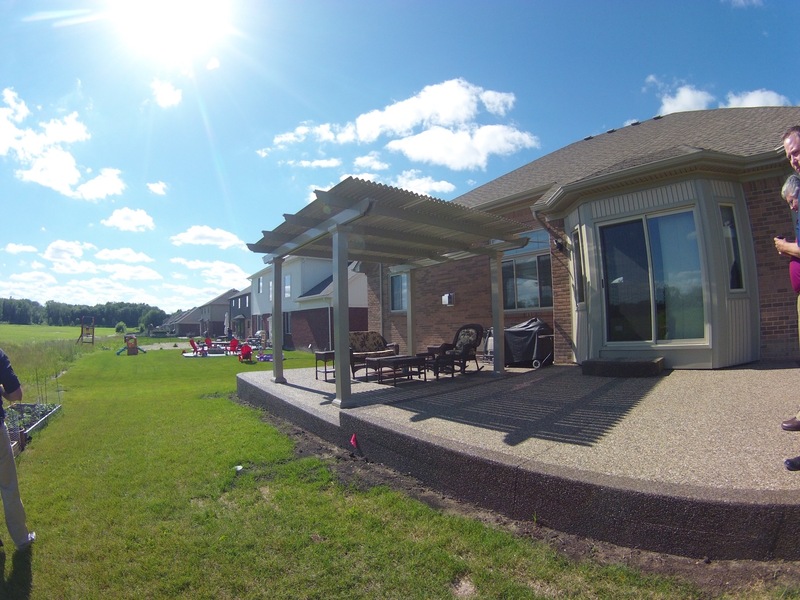 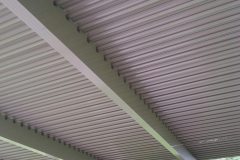 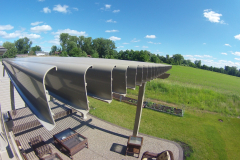 Extremely durable – Our pergolas are made from a heavy-gauge extruded aluminum – much stronger than roll-formed aluminum, wood, or vinyl – and are coated in an electrostatic finish that resists rotting, warping, and peeling. 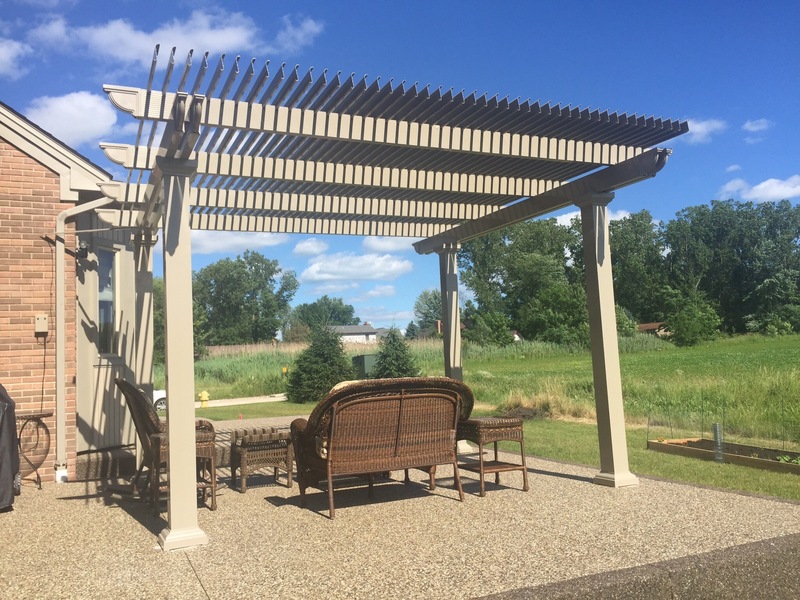 Stylish and attractive – You’ll have your choice of color between white or sandstone, and can select from three gorgeous column styles that are inspired by traditional Italian architecture – Roman, Florentine, or Venetian. 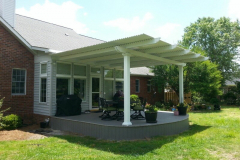 What’s more, our pergolas and other home additions are backed by a limited lifetime transferable warranty, giving you complete peace of mind that your investment will be protected. 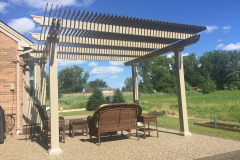 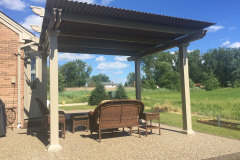 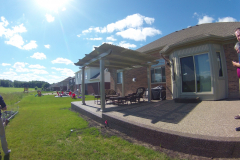 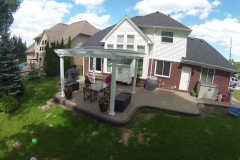 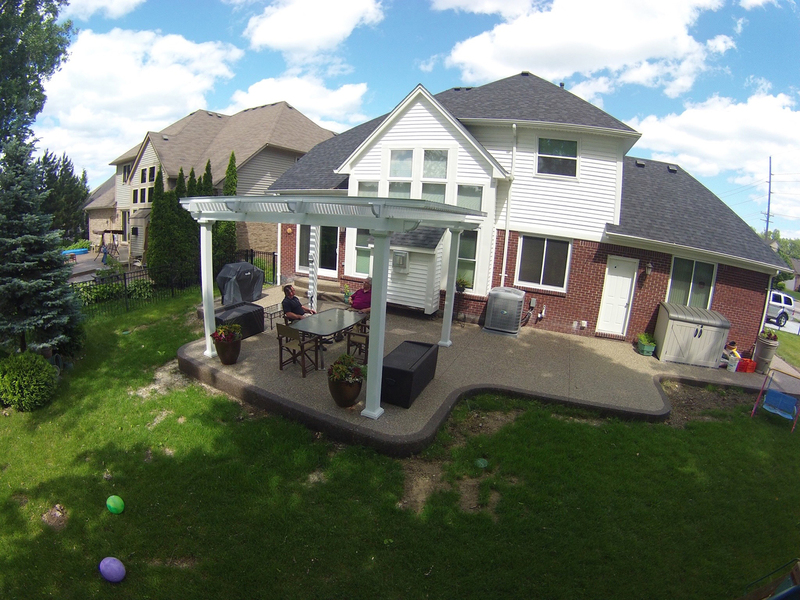 Contact TEMO today to learn more about our pergola with a louvered roof and other structures we manufacture.